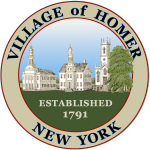 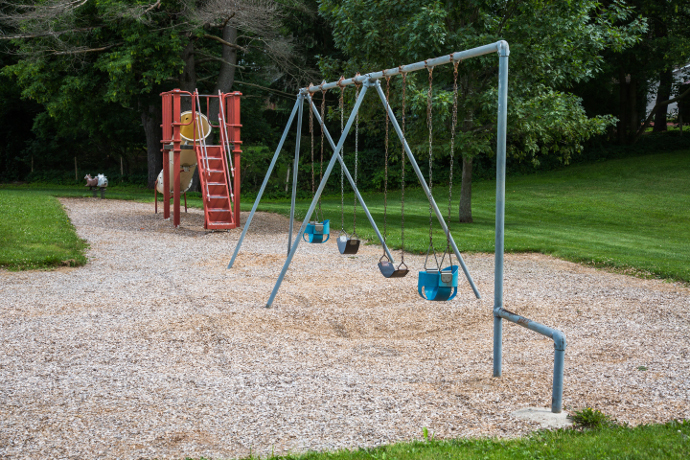 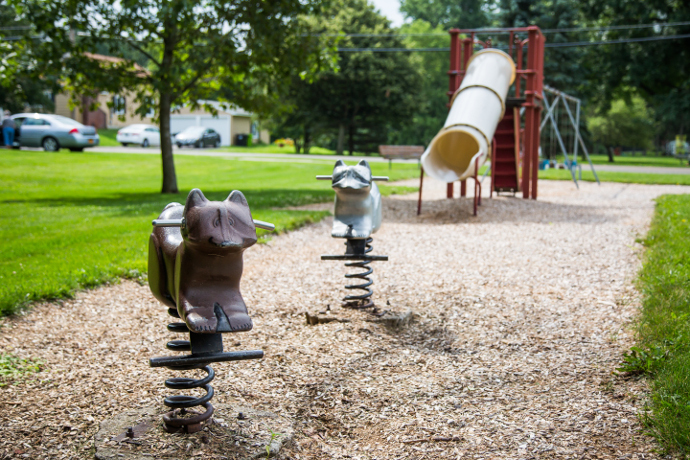 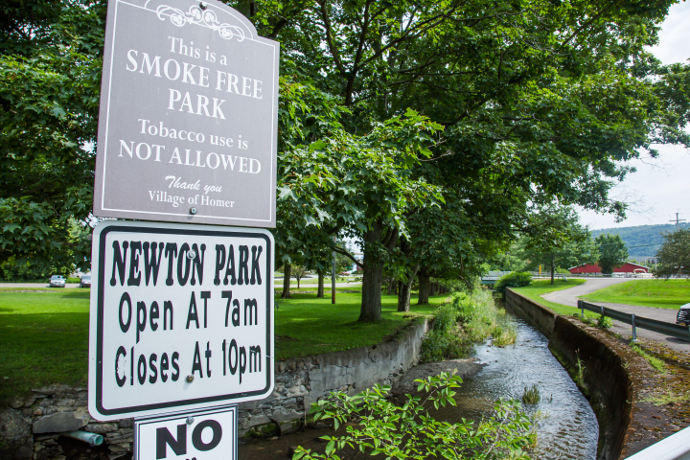 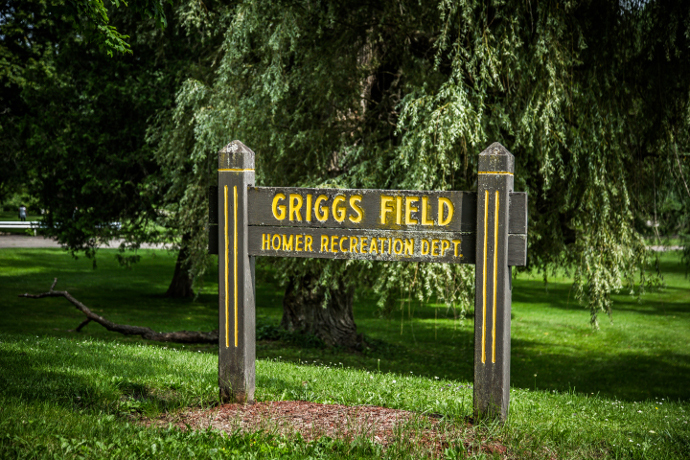 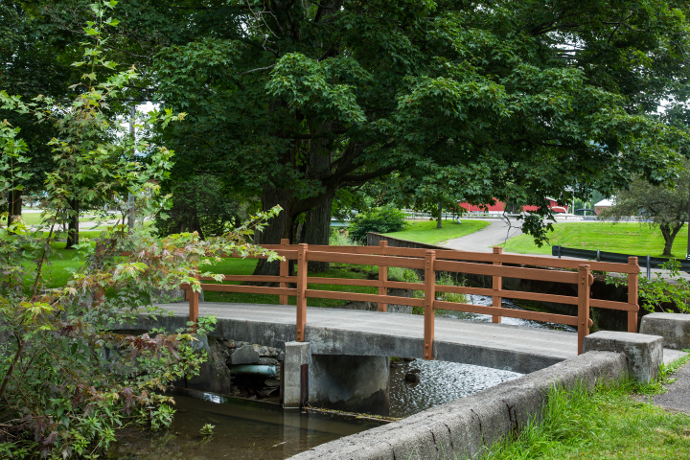 The Village of Homer has several beautiful parks, 2 of which can be used by Village residents and visitors. 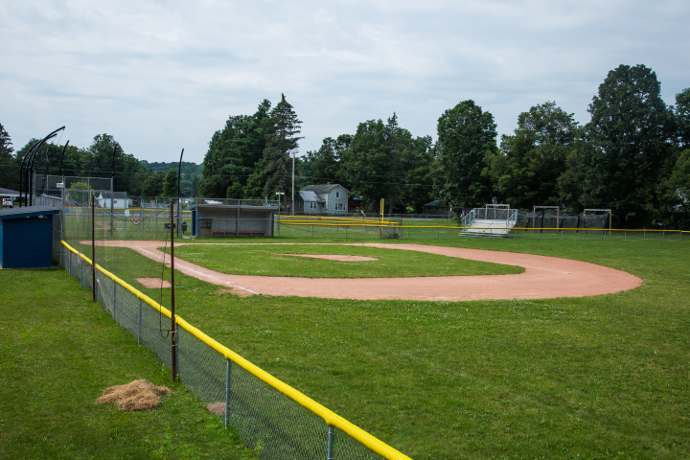 Located on Route 11, 1/2 mile north of the center of the Village. 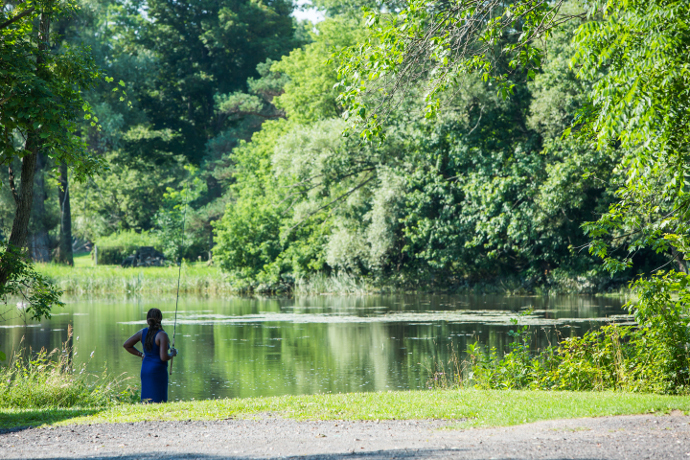 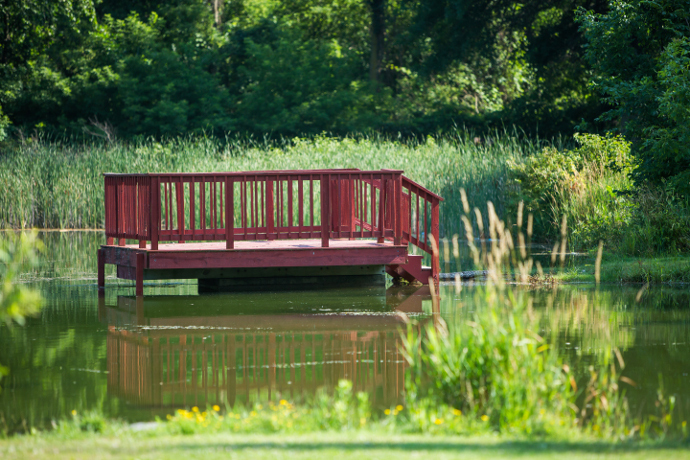 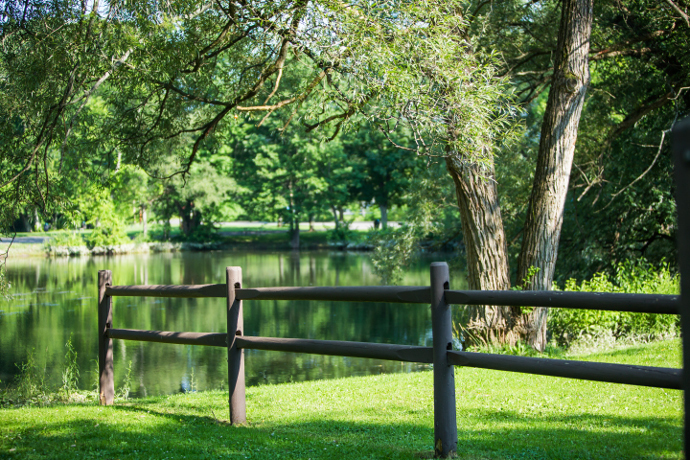 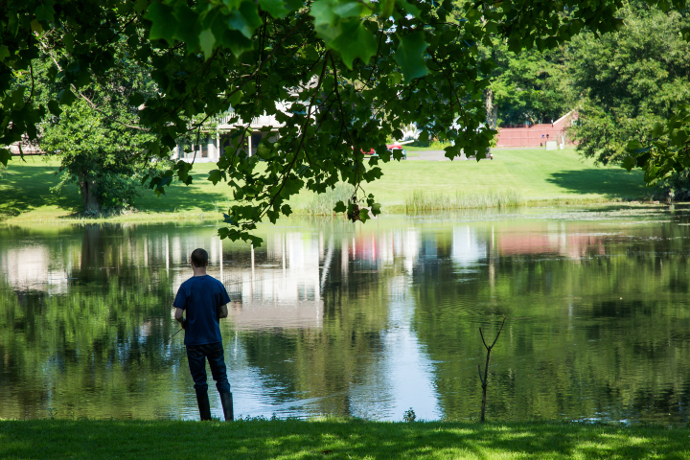 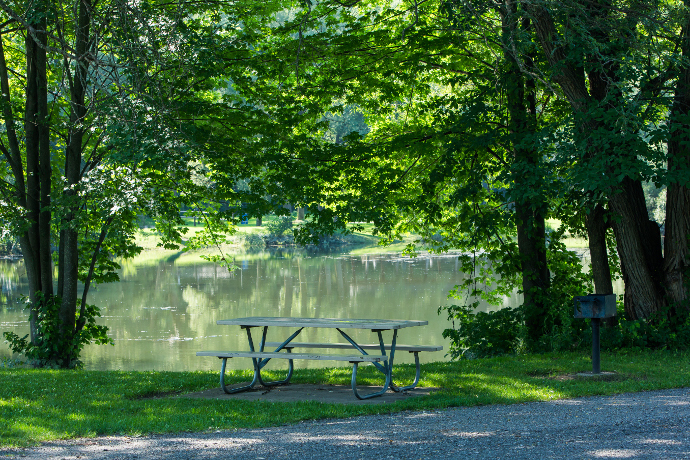 Durkee Park has a pavilion, picnic facilities, playground and a fishing dock in a beautiful setting for the whole family to enjoy. 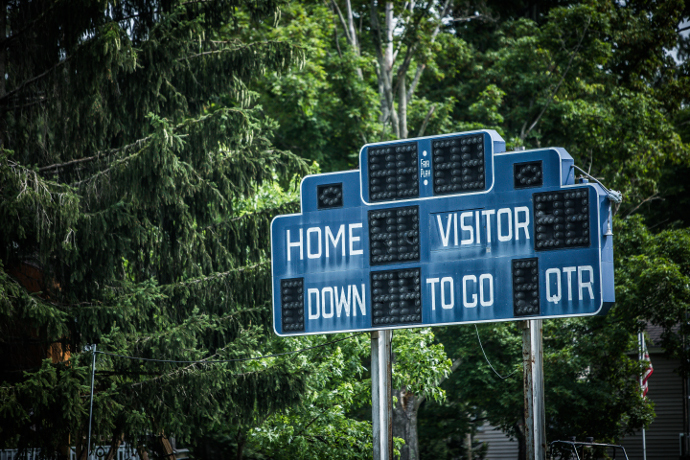 Located on West Road (Route 281) before Prospect Street. 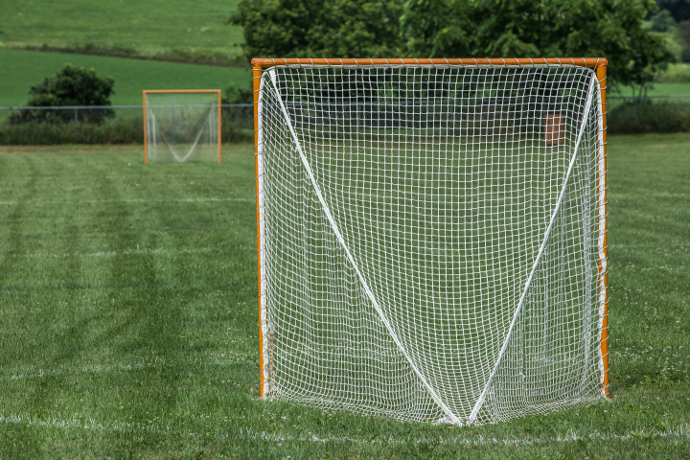 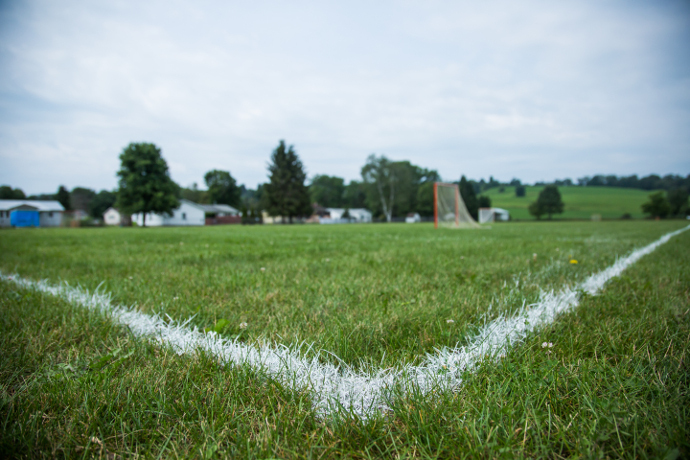 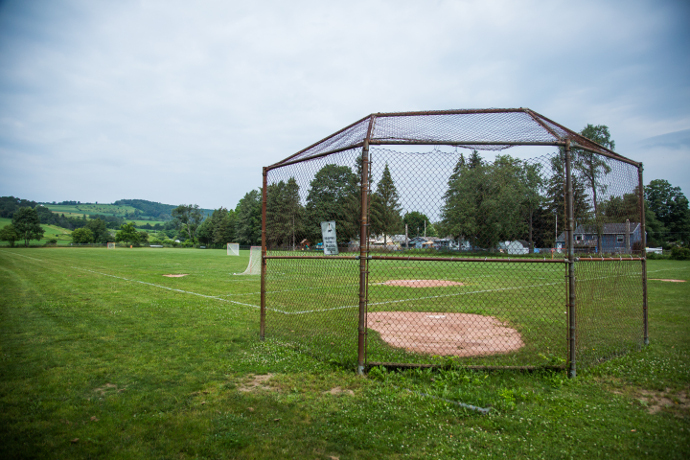 This facility is used for softball, tee-ball, football and lacrosse. 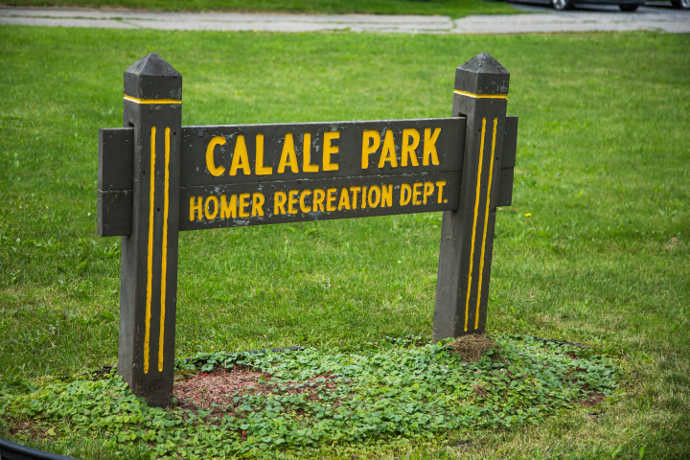 Located on Main Street, behind Village of Homer office, next to Homer Fire Station. 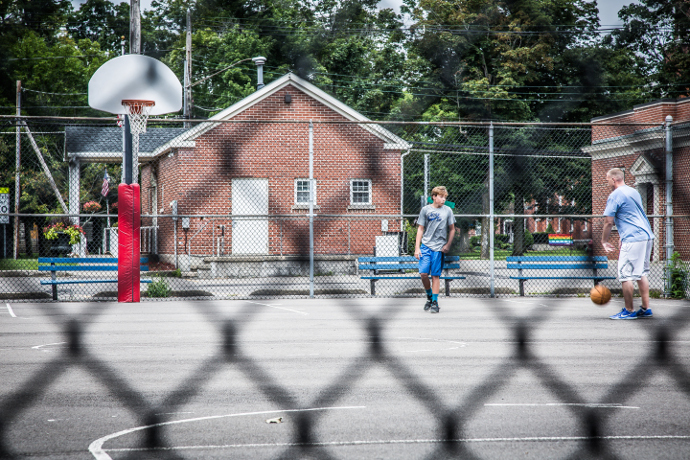 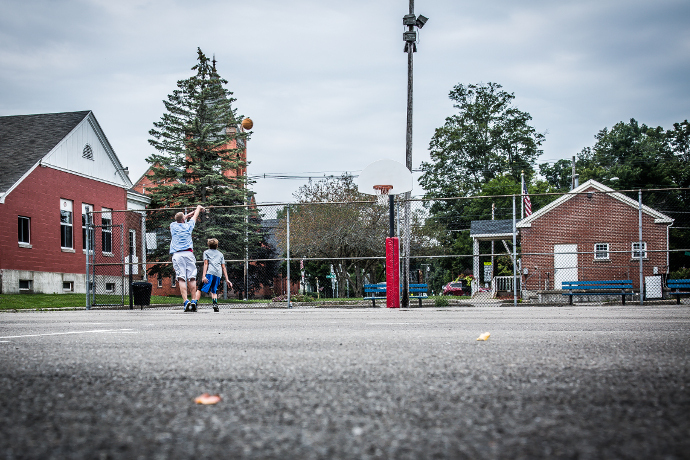 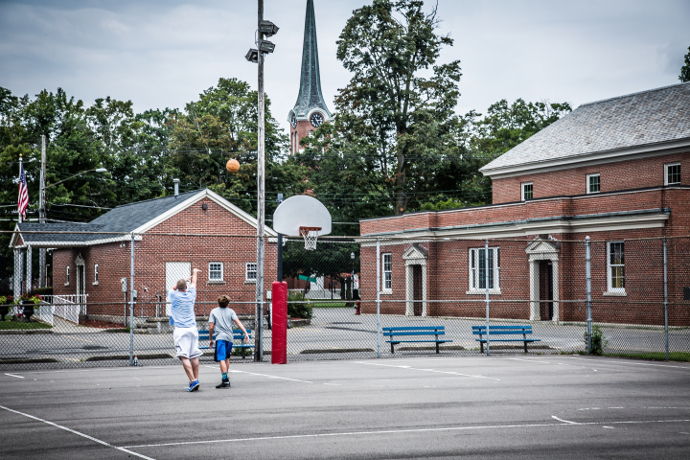 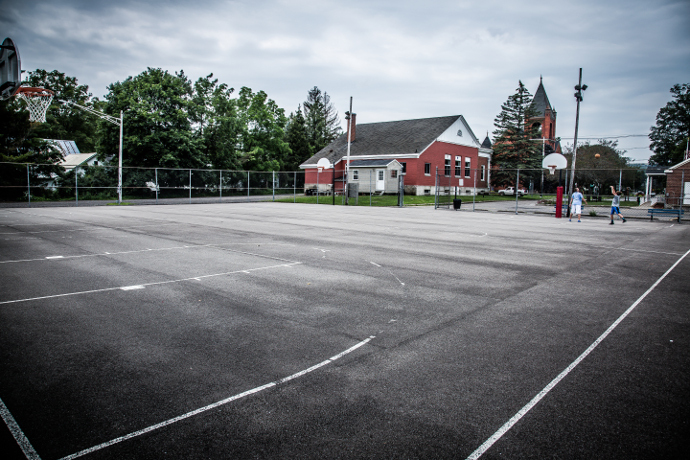 This facility provides a lighted basketball court and off street parking. 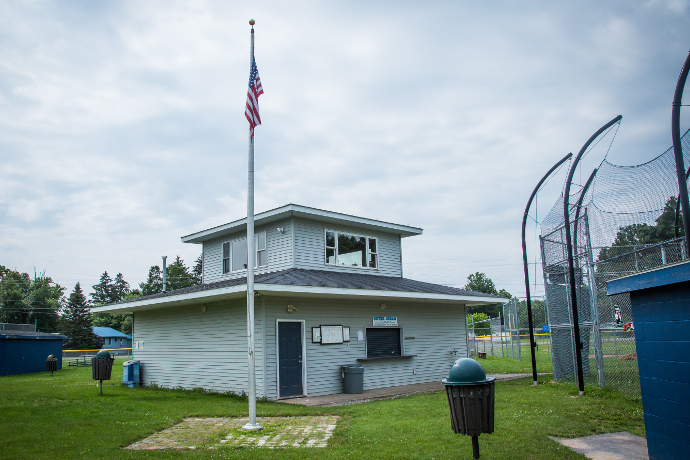 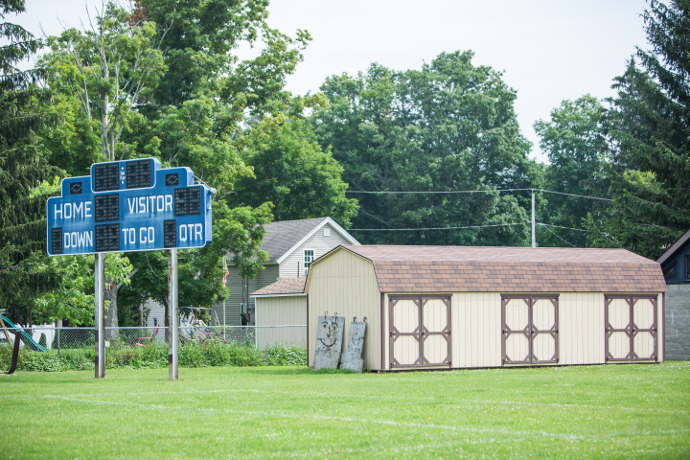 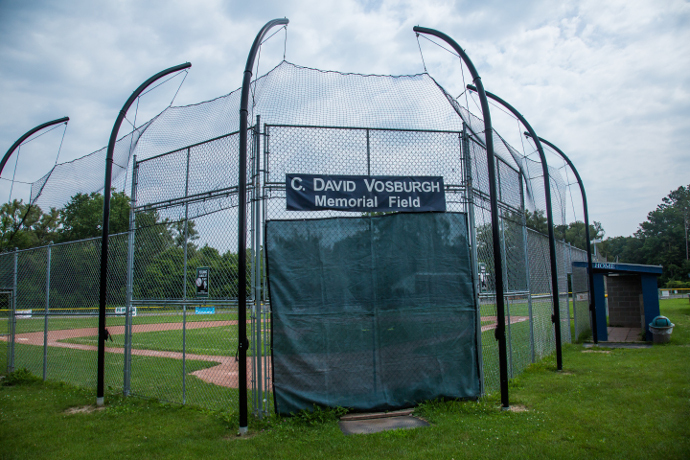 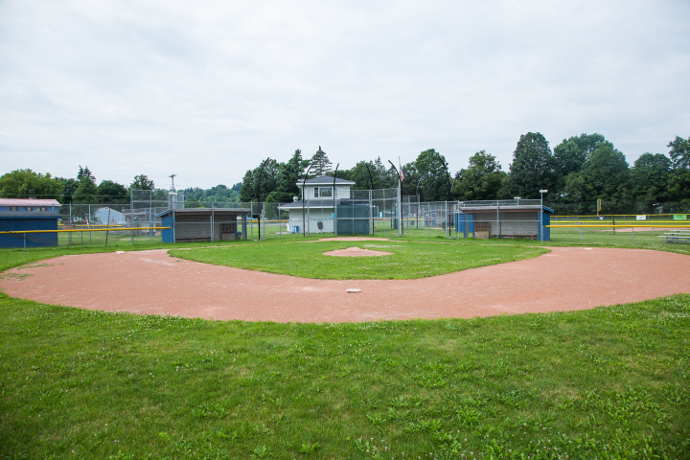 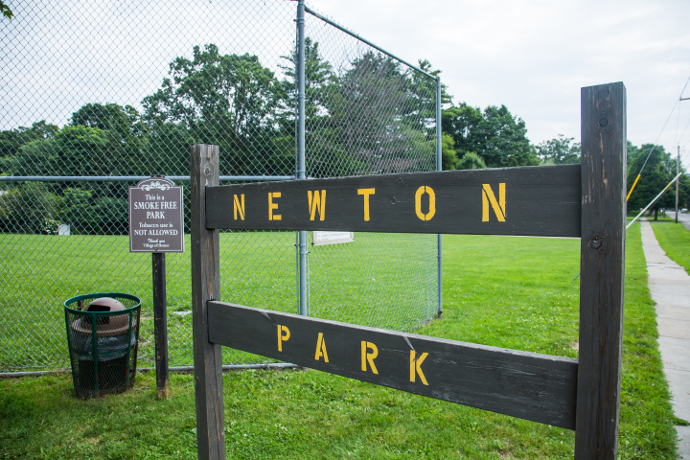 Located on Hudson Street behind Newton Water Works, this facility has playing fields for baseball and softball. 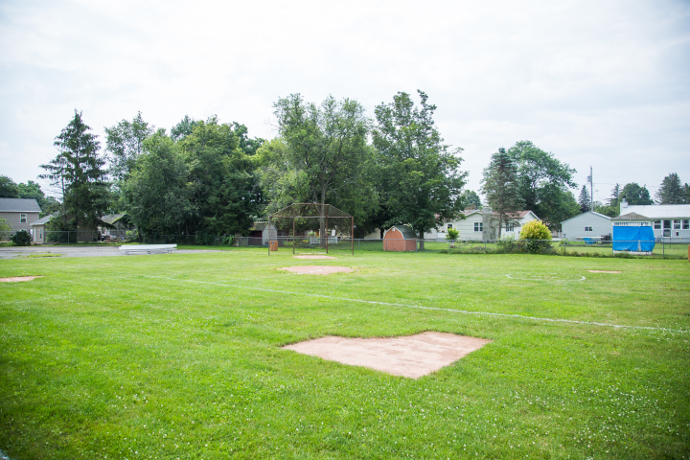 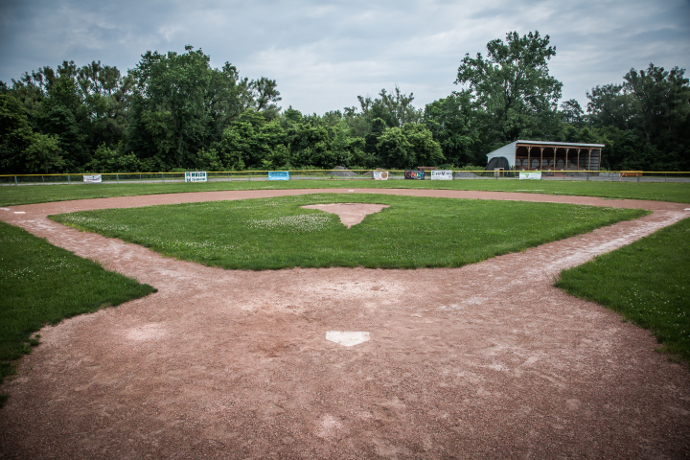 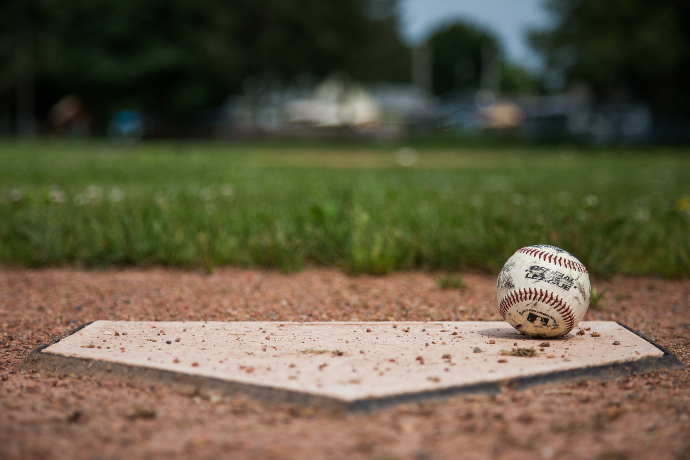 It is the home field of Homer Little League and Tee-ball. 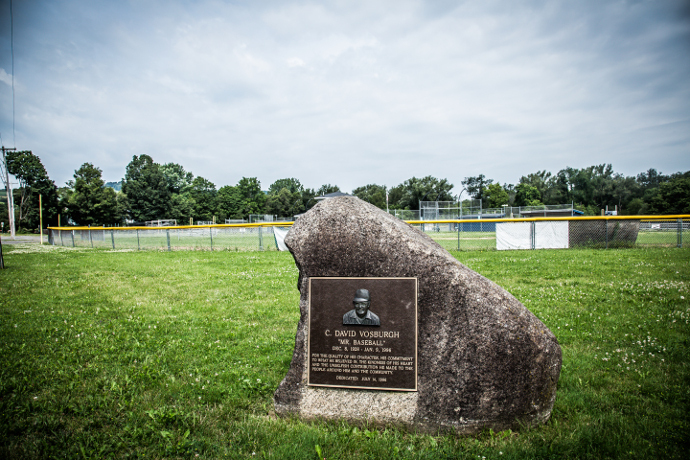 Located on the corner of Cayuga Street and Bartlett Avenue, three blocks west of Main Street. 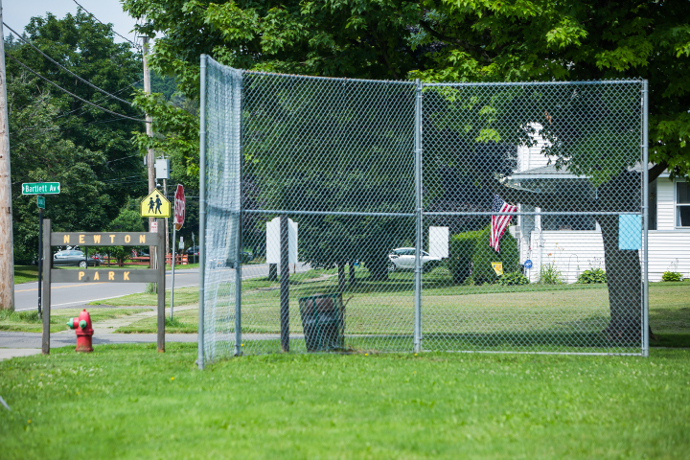 This park has a neighborhood recreation area with swings, slide, and a kickball diamond. 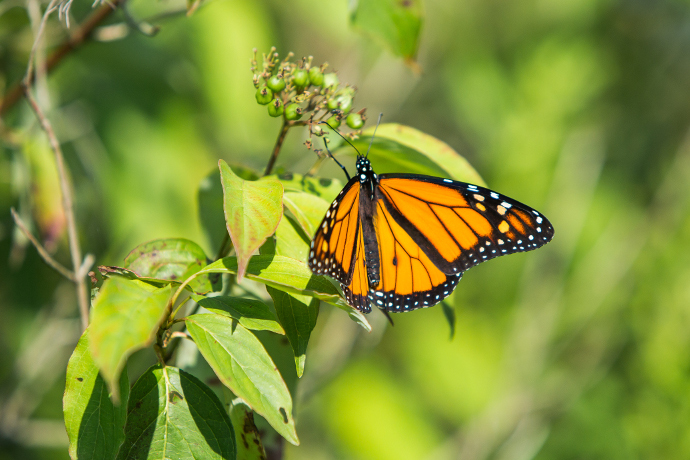 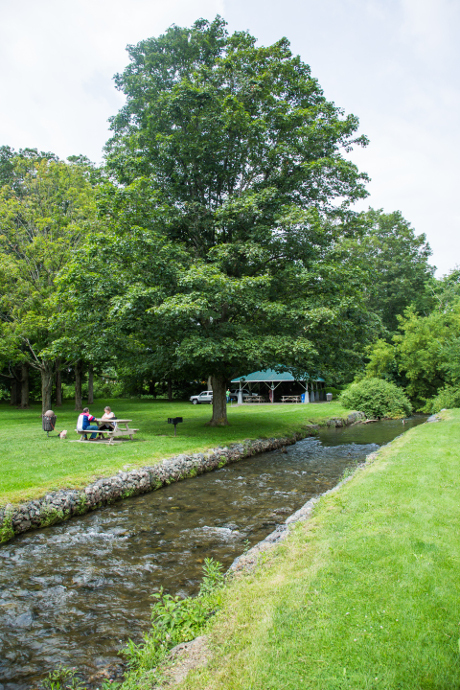 Located on West Road (Route 281) near Route 41. 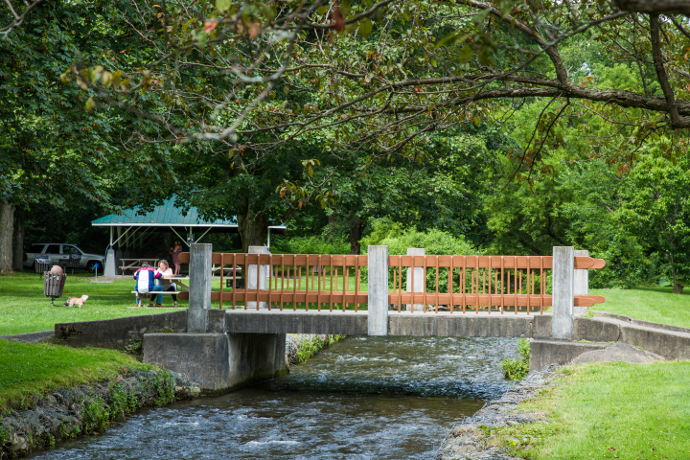 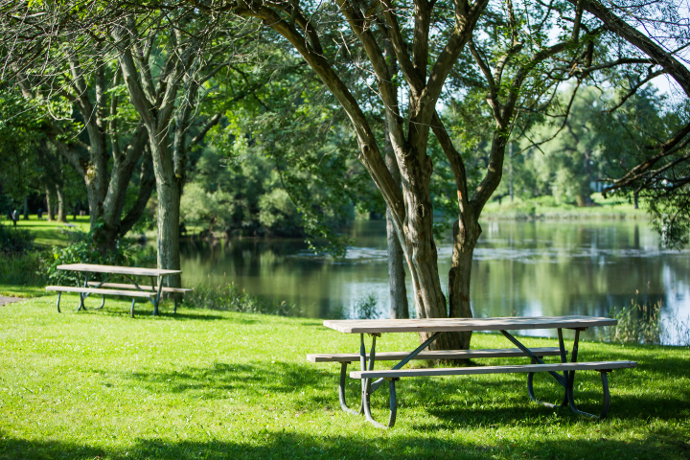 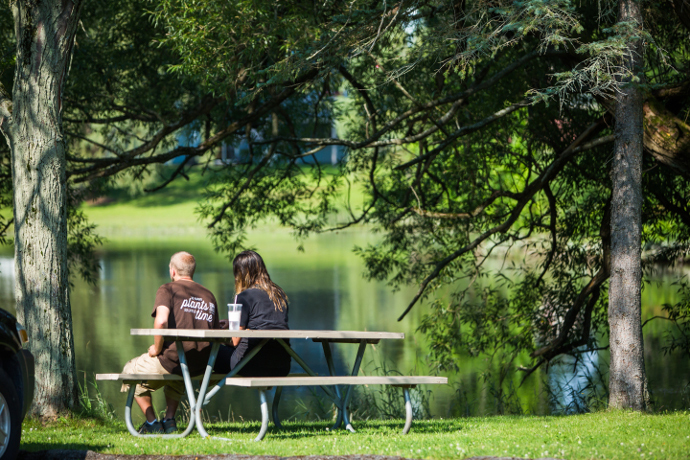 This picturesque picnic area is used extensively by local organizations for group gatherings.